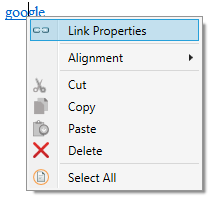 Now, if you want to override this context menu with your own one, simply add a ContextMenu control to your editor using Visual Studio Property window and Add the menu items to your context menu according to your preference. Dont want to start from scratch ? 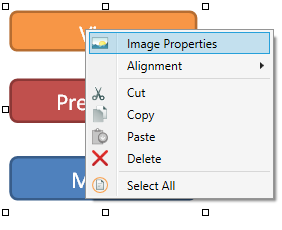 Rather, do you want to enhance the default context menu ? Yes, that is possible. We have provided the source code and the full implementation of the Default Context menu in the Download Package you received from our website. Please open that zip file and navigate to Samples folder. 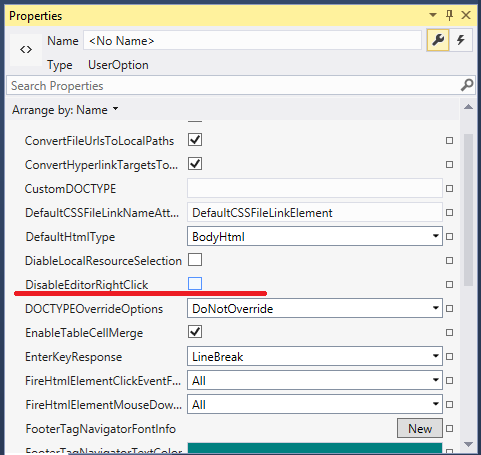 You will find complete implementation source code of the default context menu in a project 'Custom Context Menu'. You can simply change that based on your need.